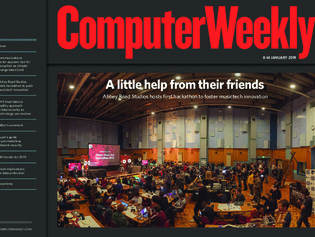 In this week’s Computer Weekly, we visit the first hackathon at Abbey Road Studios, once home to The Beatles, to find out how tech startups hope to revolutionise music creation. Our latest buyer’s guide examines the technologies and benefits of perimeterless network security. And we look ahead to the key CIO skills and jobs trends for 2019. Read the issue now.